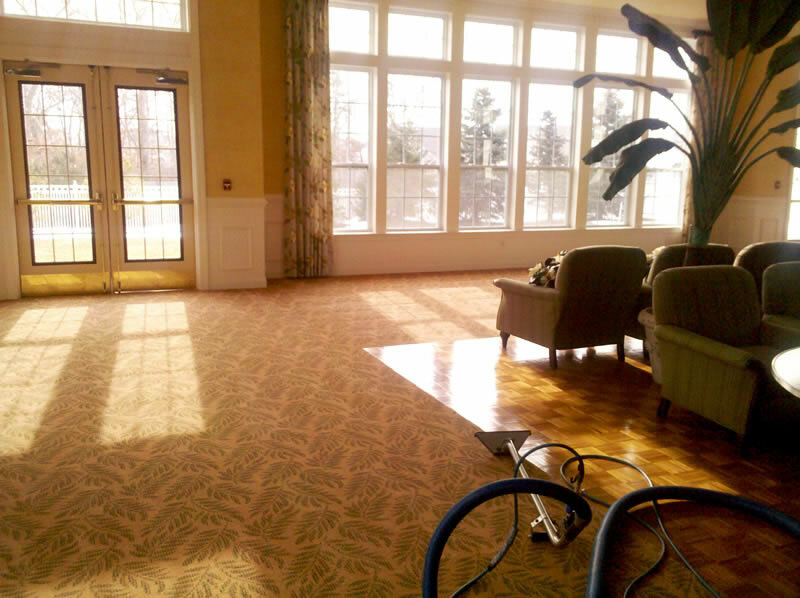 Keeping your carpets in top condition or removing a nasty stain from a much-loved heirloom rug is what we at Jersey Steamer Cleaning Services are best known for. 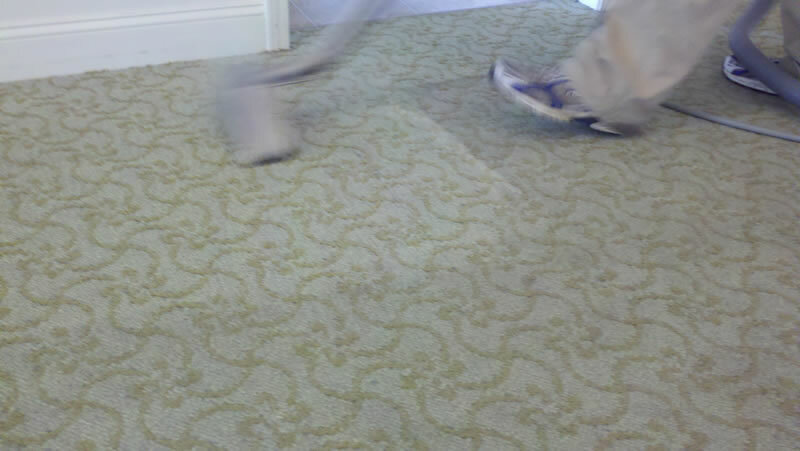 No matter what material the carpet may be made out of, or how old it is, we will have a solution that will make your carpet look good as new. 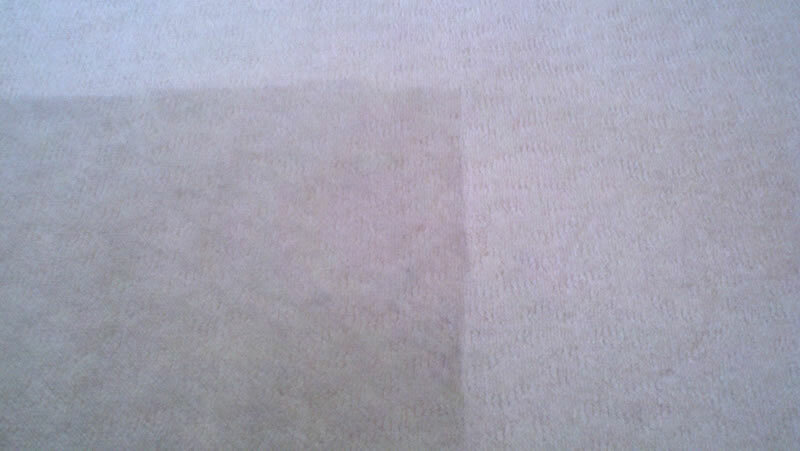 Jersey Steamer is one of the very few companies in Monmouth county that even works with materials like silk! 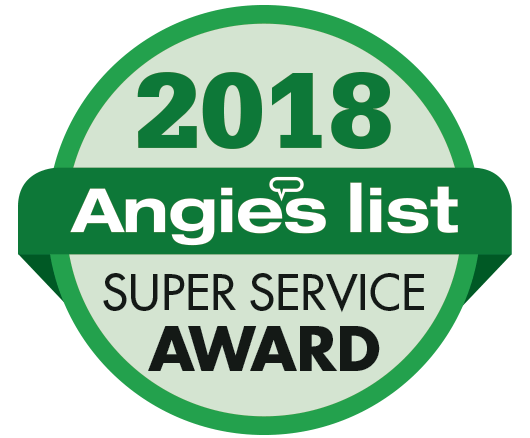 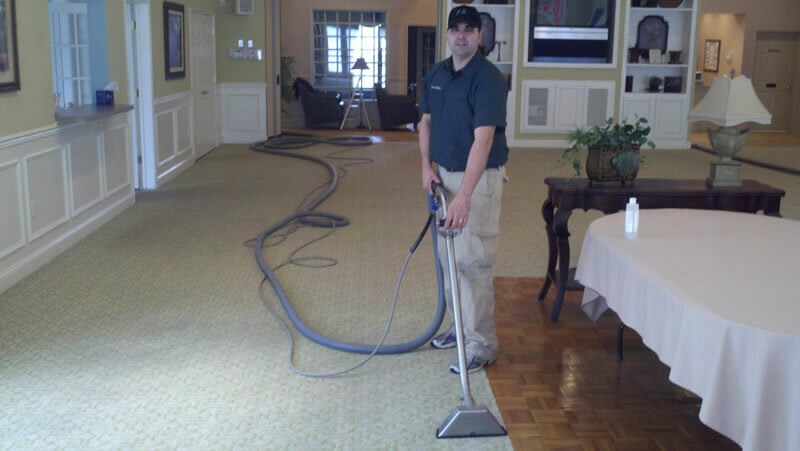 Unlike our competitors, we offer great steam cleaning services at a reasonable price without resorting to harsh chemicals that could be harmful to the carpet fibers or the people who live inside the house. 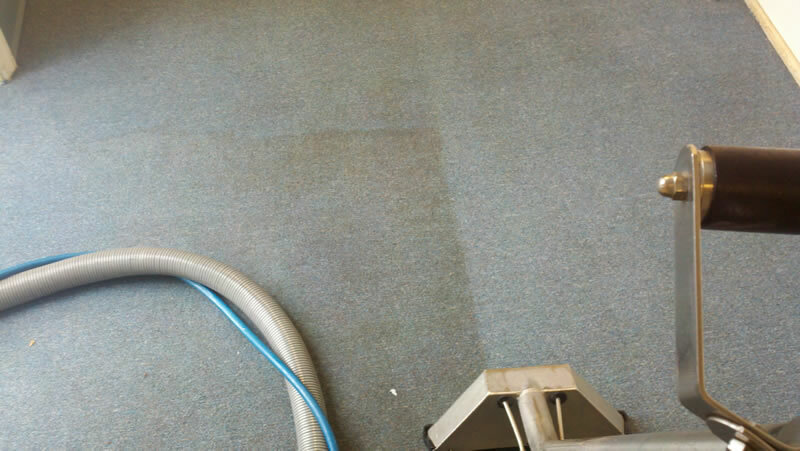 As a company, we believe in keeping things nontoxic. 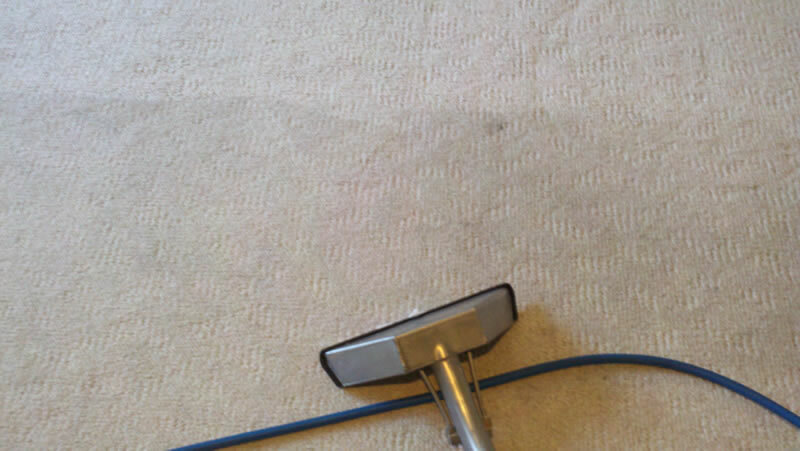 After all, what good is having a clean carpet if you can’t enjoy it in good health? 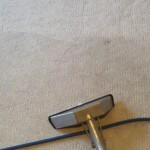 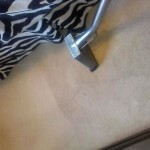 The first step to getting that beautiful spot-free carpet that you want to have is calling Jersey Steamer Carpet Cleaners for a free consultation. 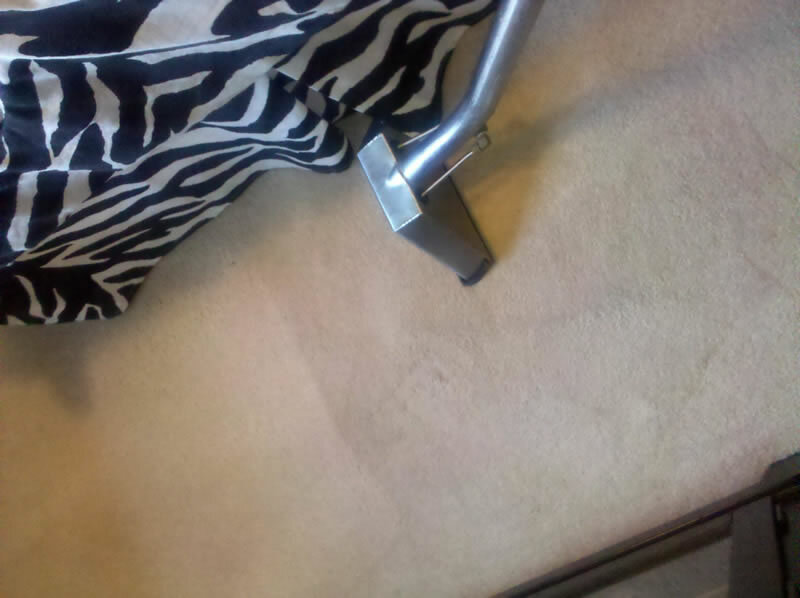 When you call us for a consultation, our highly trained, well-equipped staff members will examine your carpet and gauge what can be done to clean your carpet. 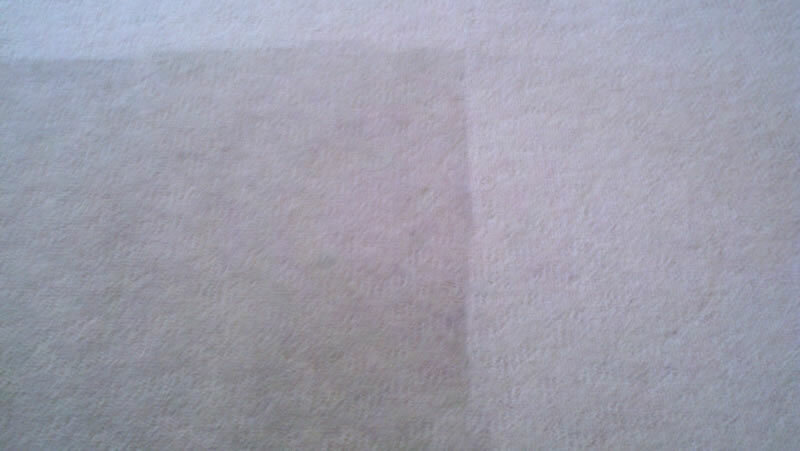 We also will come up with a plan on how to treat your carpet and offer you a price estimate. 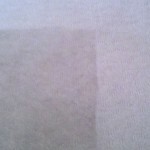 Should you decide to accept our price, the next step is simple. 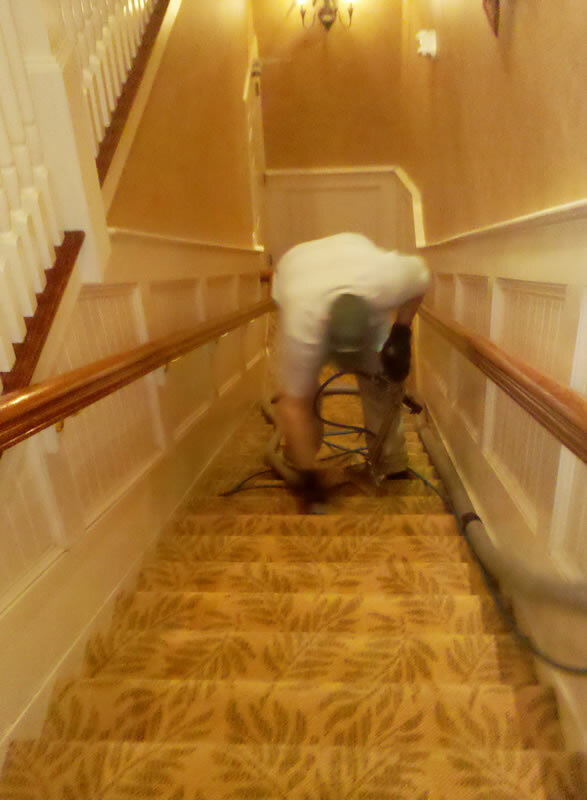 You get to relax while we do all the work! 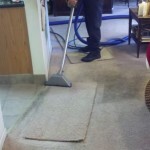 Jersey Steamer Cleaning Services also is proud to say that we are a family-owned company that works tirelessly for a variety of different clients. 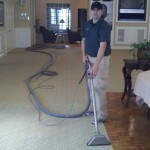 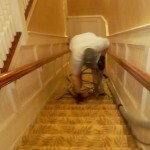 We offer top of the line professional cleaning for offices, daycares, professional buildings and even industrial spaces. 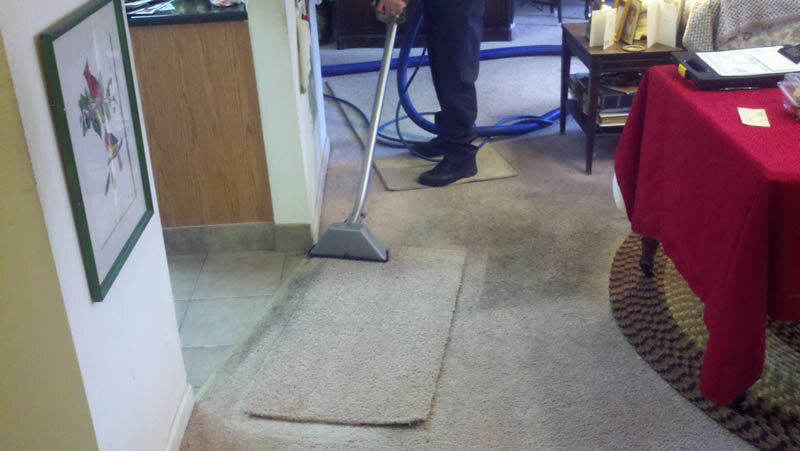 Of course, we also are more than happy to help families through the area with their carpet cleaning needs as well. 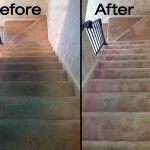 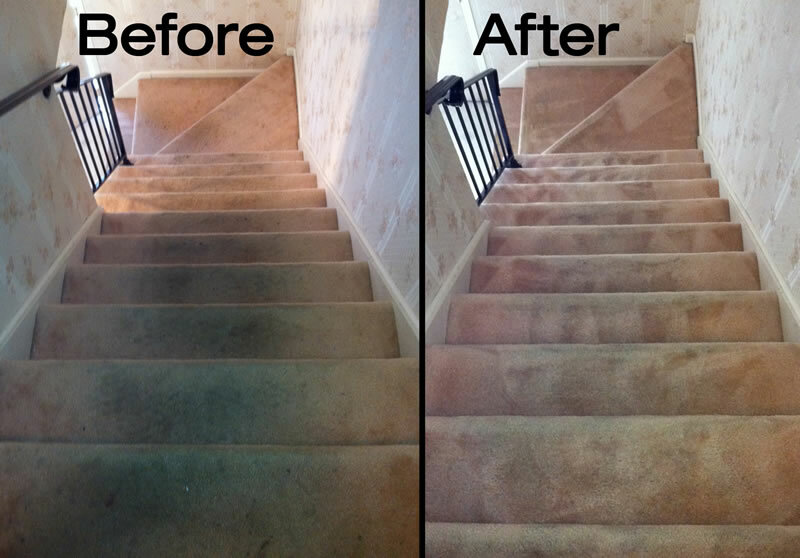 Don’t wait for your carpets to get more stained. 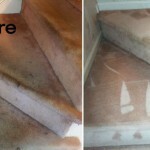 Call us for a free consultation today! 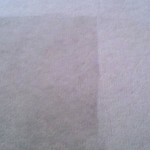 Our Carpet Steam Cleaning services are recommended by all major carpet mills, steam cleaning is the most effective and safe method for deep cleaning and removal of embedded soils, bacteria and pollen. 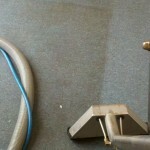 We perform a free no obligation inspection and written audit before any work begins. 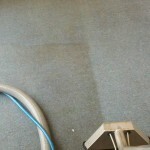 Saturday and evening appointments are available. 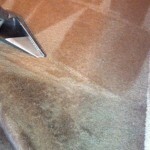 We offer Scotchgard Carpet Protection, deodorizing, pet stain and odor removal, stretching and repair services. 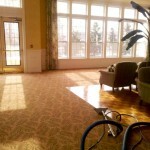 Special commercial rates available. 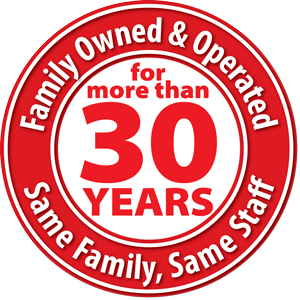 Ask about our Senior Citizen discounts.